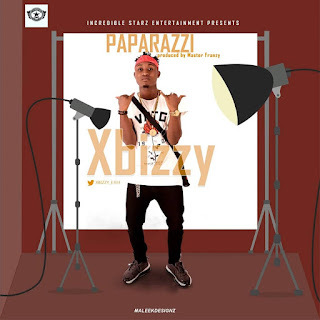 Incredible Stars lead act and a consistent hit maker "Xbizzy" drops this street vibes titled "Paparazzi" to mark his Birthday. He's been keeping it real since the release of his award winning debut album "Success Story". "Paparazzi" is a street vibe that will hit every music lover out there..... Happy birthday XBIZZY aka Kochooo Master.